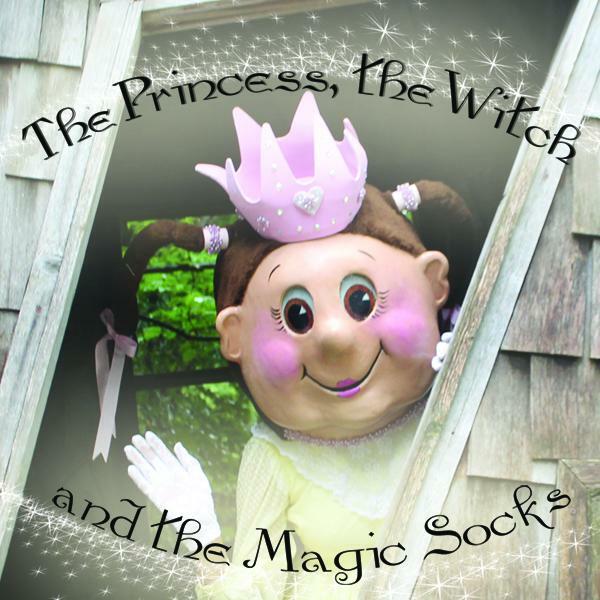 If your daughter or granddaughter has ever dreamed of being a princess, bring her to this live and original, local production of The Princess, The Witch and The Magic Socks. Princess Charli is a well-loved happy young princess who wants a glittery pink princess dress. She is beloved by her parents and grandmothers and all the kingdom. To get the princess dress she must be a good girl, by cleaning up her room and being nice to others. Princess Charli readily agrees. As in any good fairy tale, there must be an antagonist with magic powers. The evil witch Antapatica hates happiness and happy people. What happens and who will save the day? The show made me smile. I enjoyed the mix of adults and young children in the cast, a truly intergenerational cast. The audience applauded after the scenes with our young ballerinas. Sondra E. Hayes from Indianapolis is the playwright and director. Talking with one mother before the show, she said that the children’s lead role was played by different girls allowing more to participate in the cast – a nice touch. This is a first-time performance at the Fringe. The first night was plagued at the start by a few technical difficulties which seemed to be resolved as the play went on. Visitors often ask, what plays can I take my kids or grandkids to? The Princess, The Witch, and The Magic Socks gets a solid G rating for all. A good family friendly show for the young princesses in your life. Note: Everyone needs a ticket.